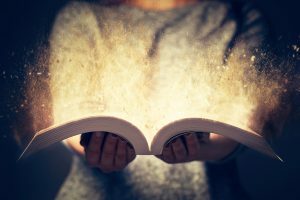 One of the most common misunderstandings amongst investors is the difference between volatility and risk. In the simplest form, volatility is normal and part of the investment course if you want to capture equity returns. Volatility is a way of describing the level of which a share value rises and falls. When investment markets are experiencing volatility, you will see the share value fluctuate up and down. In calmer investment markets, the performance is much smoother and less emotionally challenging for us as investors. Successful investors know this. They accept that for their portfolio to advance in value; to grow; and to swell; they will have to curb their feelings and instinct to panic, and instead ride out the volatile period until it calms down. By doing this they have the greatest chance of securing and then maintaining their version of financial independence. Risk, however, is a completely different kettle of fish. 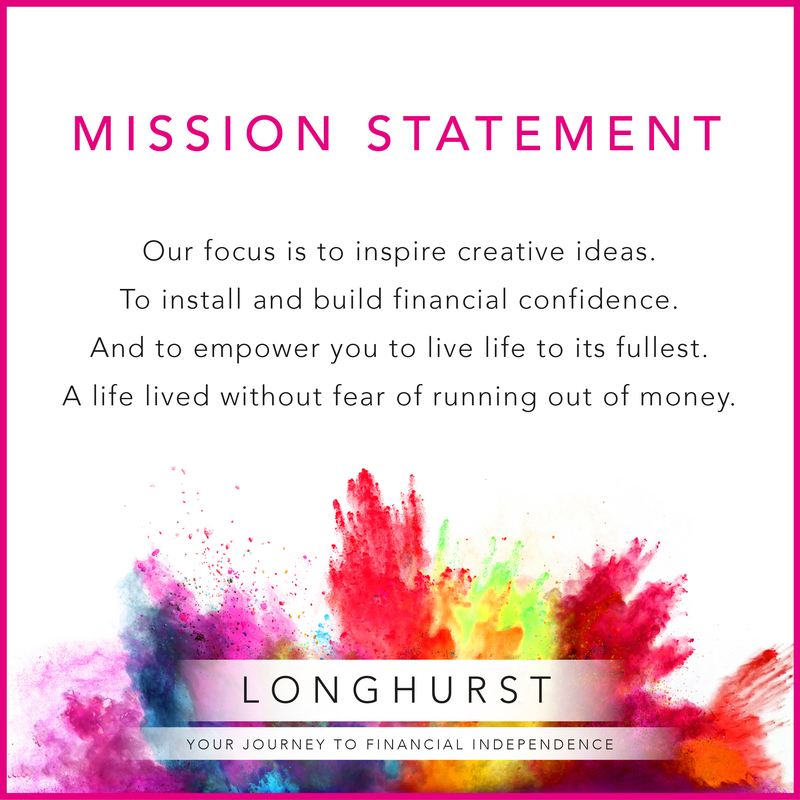 For us at Longhurst, risk is our client’s running out of money. It is having to reduce your standard of living in retirement due to budgetary challenges. It is having to downsize your family home because your savings have run out. Risk is knowing your dignity in later life is going to be put under financial pressure. A sure-fire way of compounding this risk is to not be invested in the Great Companies of the world (otherwise known as equities). It’s by panicking during volatile market conditions and selling your portfolio into cash, and in doing so crystallising a paper loss into an actual loss. It’s then by leaving too much of your savings sat in cash, thinking this is protecting your future self. When you may be forgetting the aggressive impact that inflation will have on your future purchasing power over a 3 or 4 decade retirement. He was right of course, in that during volatile markets human nature often rears its head. 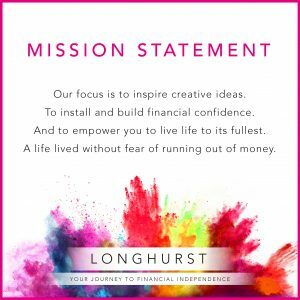 Our role at Longhurst is to educate, counsel, then coach our clients into ensuring they don’t make the wrong decision, at the wrong time, for the wrong reason. During volatile market conditions we will act as your financial spartan, fending off the financial press and any understandable human fears that then follow. We will continue to drum the beat that the advance of the markets will continue, and that under our steward, you will prosper. And we will always be there for you.